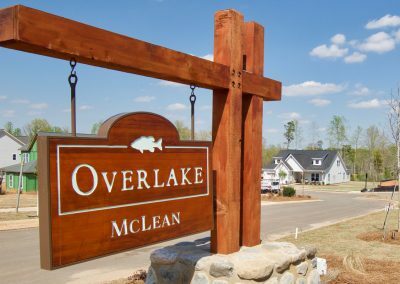 McLean’s Overlake neighborhood features traditional single-family homes of lasting quality by Evans Coghill Homes and Shea Homes. 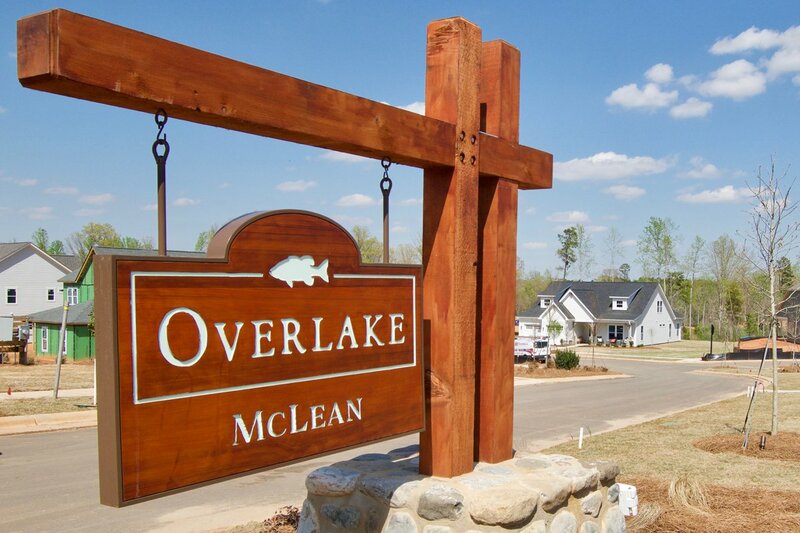 The Overlake neighborhood features spacious lots with easy access to McLean’s extensive community trails and parks. 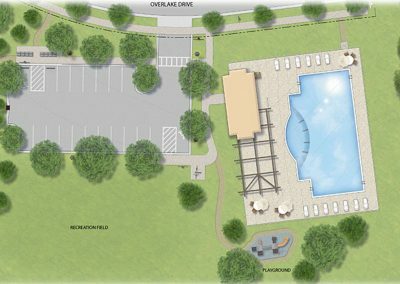 Overlake residents will enjoy easy access to the neighborhood swimming pool and recreation area. 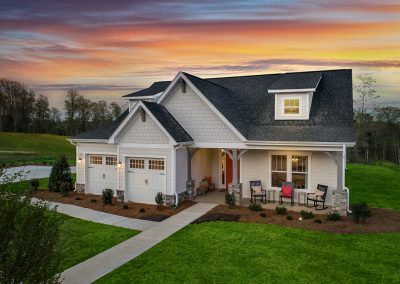 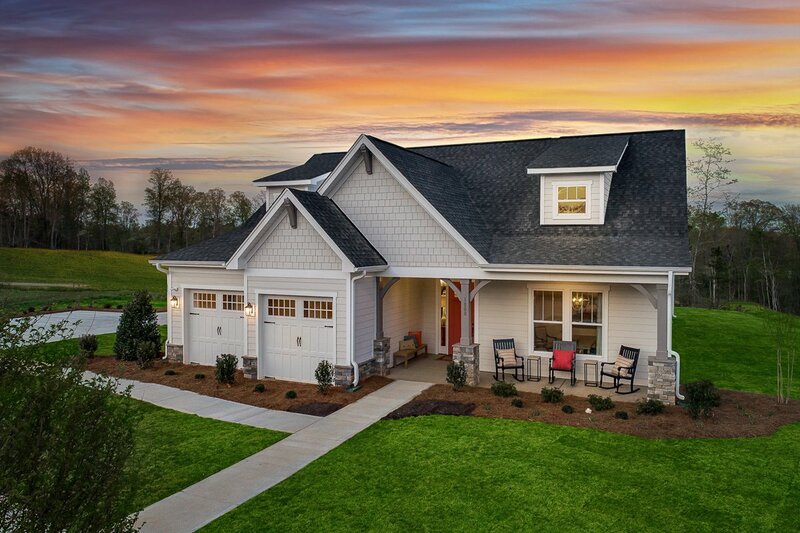 The Evans Coghill model home at 1000 Overlake Drive. 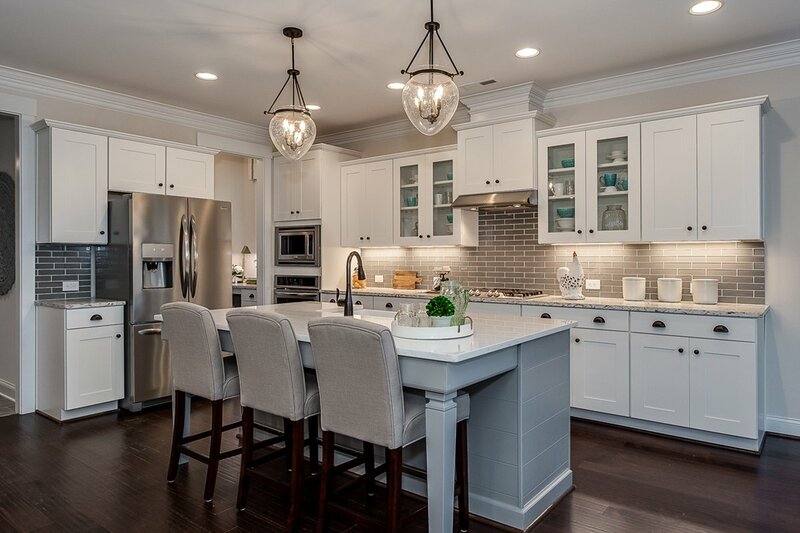 The Evans Coghill model home features a well-appointed kitchen with room for dining, too. 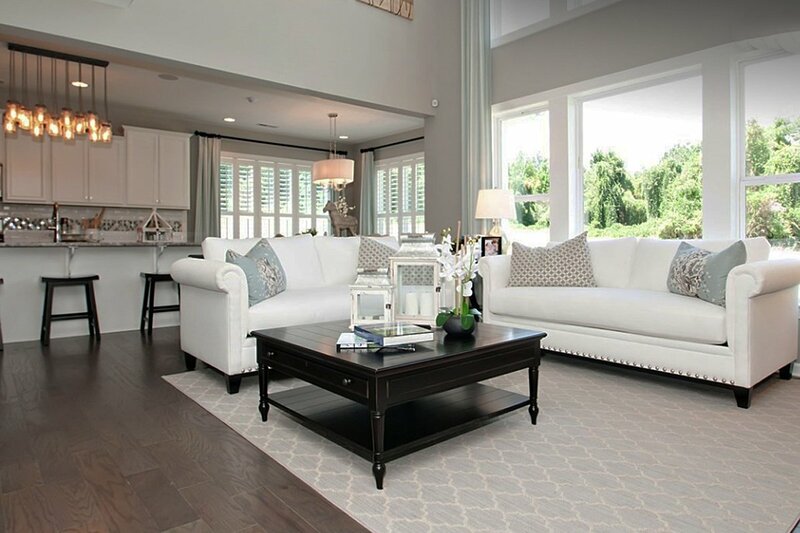 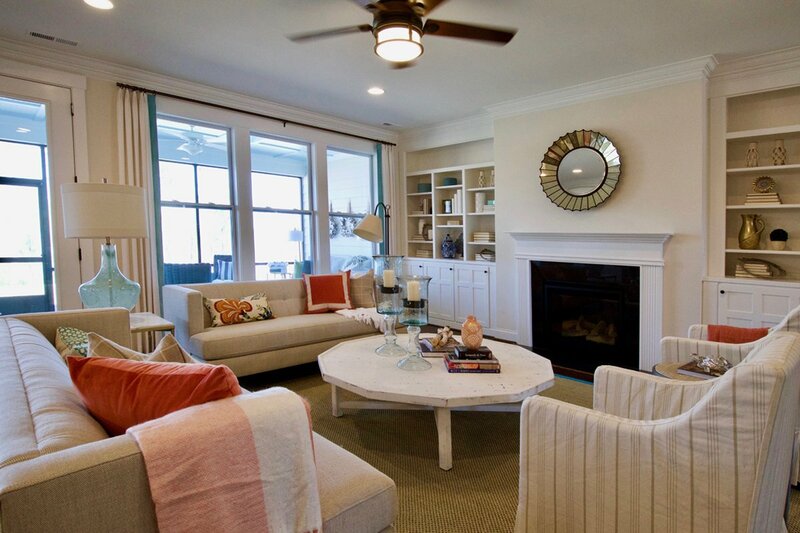 The Evans Coghill model home features an open living area with extensive natural lighting. 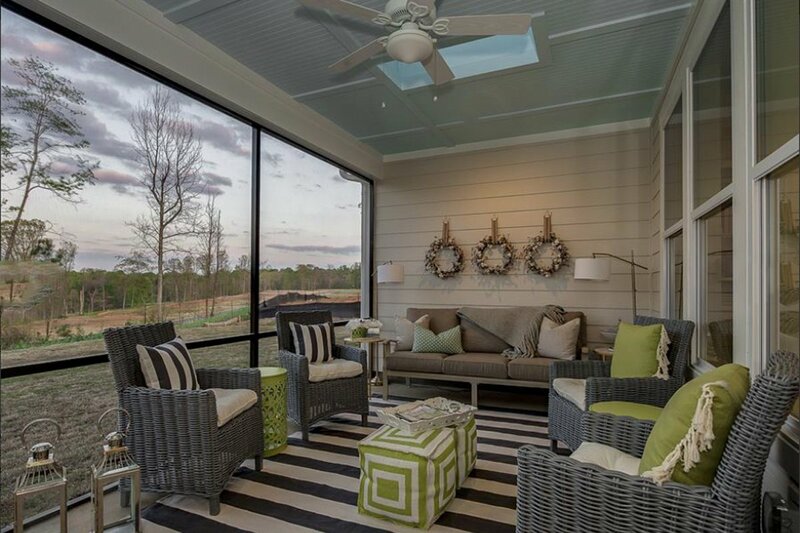 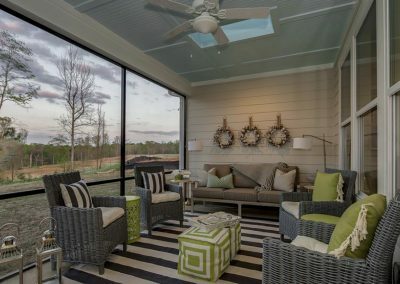 A screen porch offers an outdoor living room at the Evans Coghill model home. 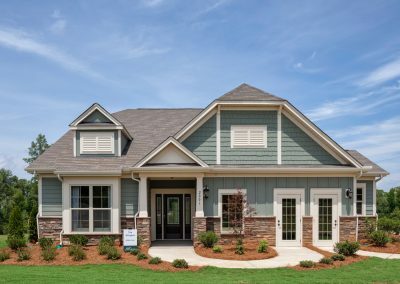 The Shea Homes furnished model is at 2021 Rockbrook Lane, near the entrance to Overlake. 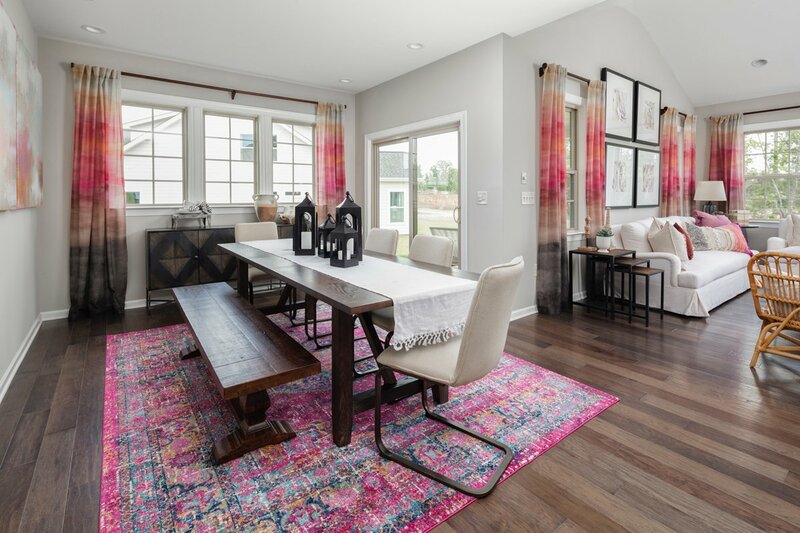 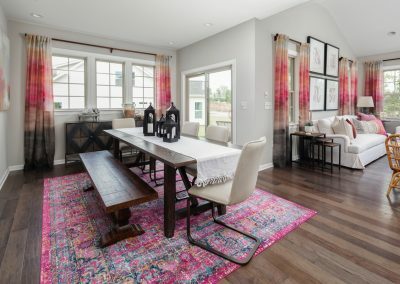 Extensive windows in the Shea Homes model bathe the dining area in sunlight. 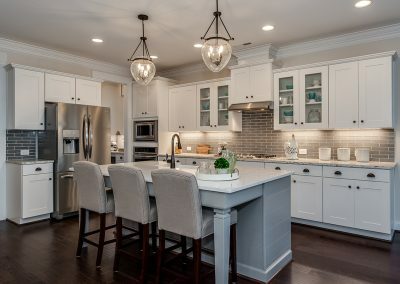 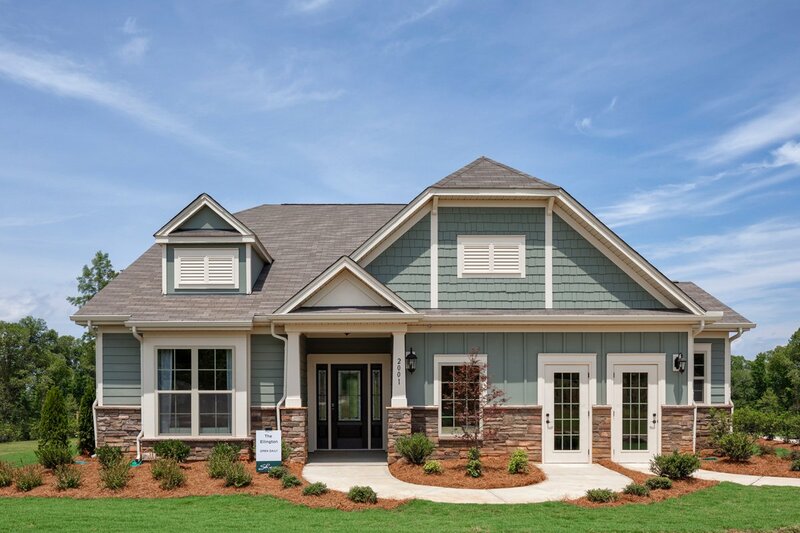 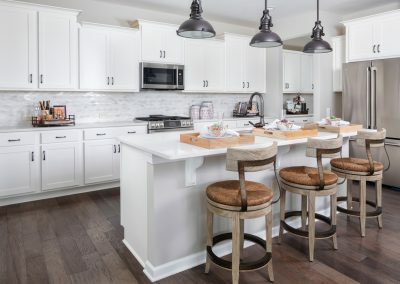 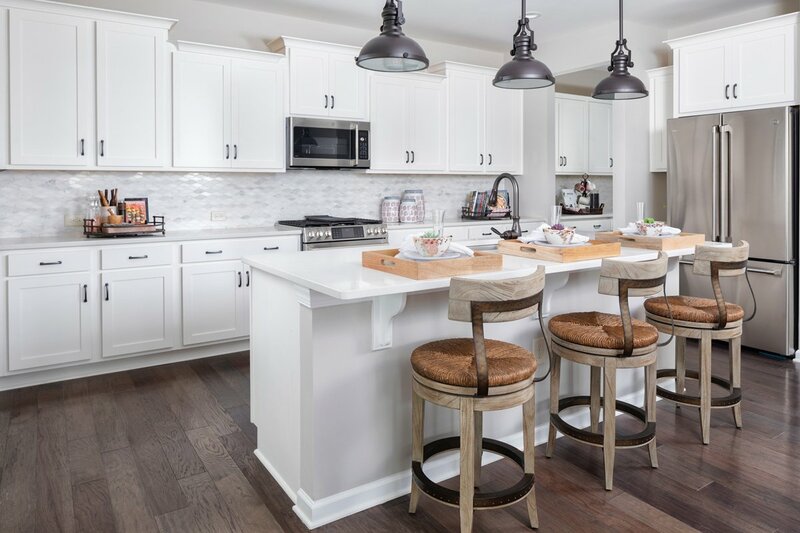 The Shea Homes model features a large kitchen with plenty of room for hungry spectators. 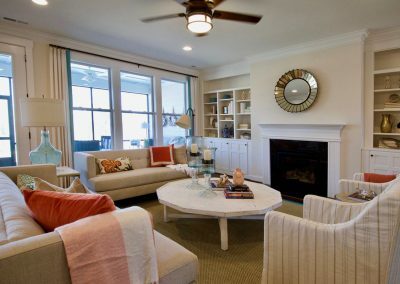 Shea’s Calistoga design offers a two-story window wall in the family room. 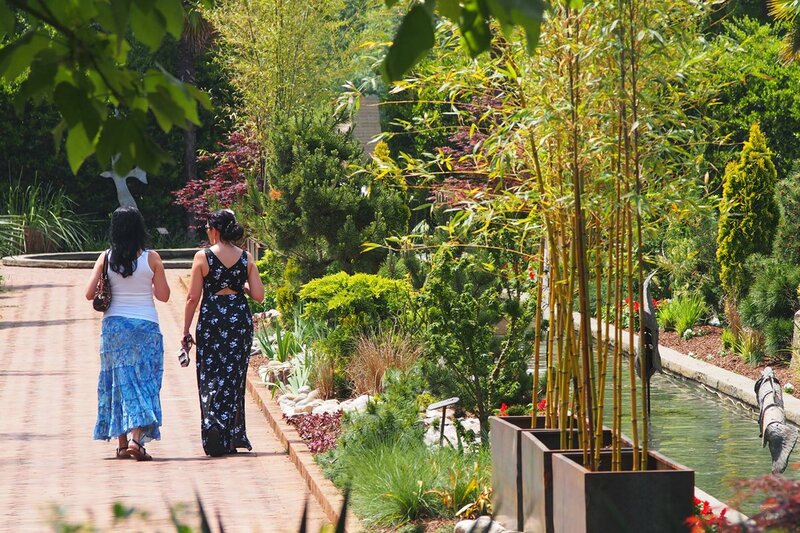 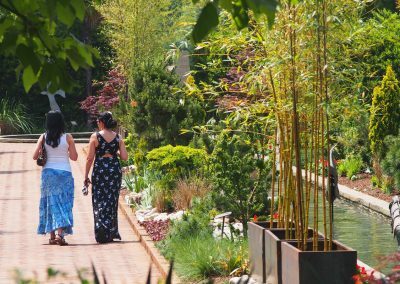 Daniel Stowe Botanical Garden, across New Hope Road from Overlake, offers many events like the Sip and Stroll Thursdays. 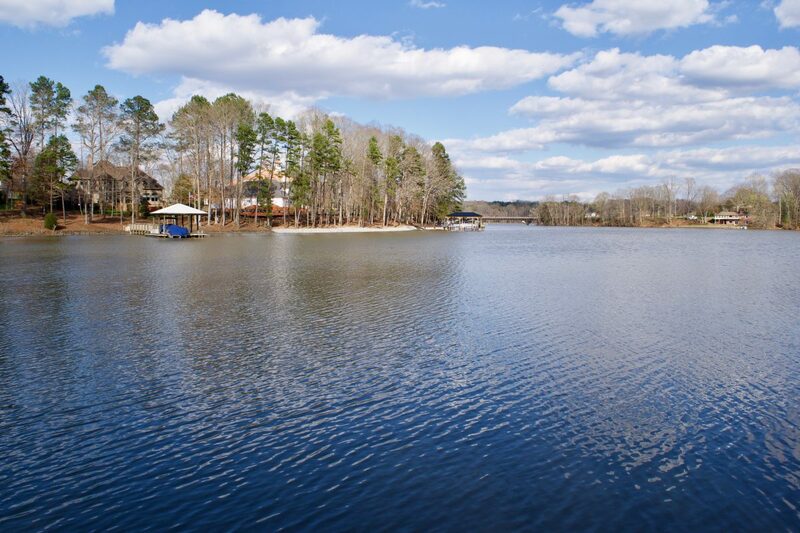 Overlake borders a quiet Lake Wylie cove. McLean has 5 miles of waterfront. 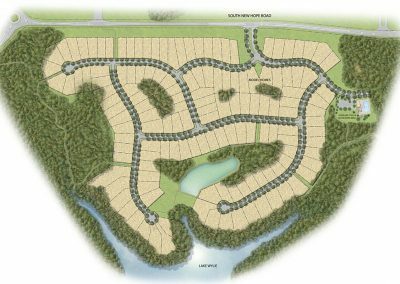 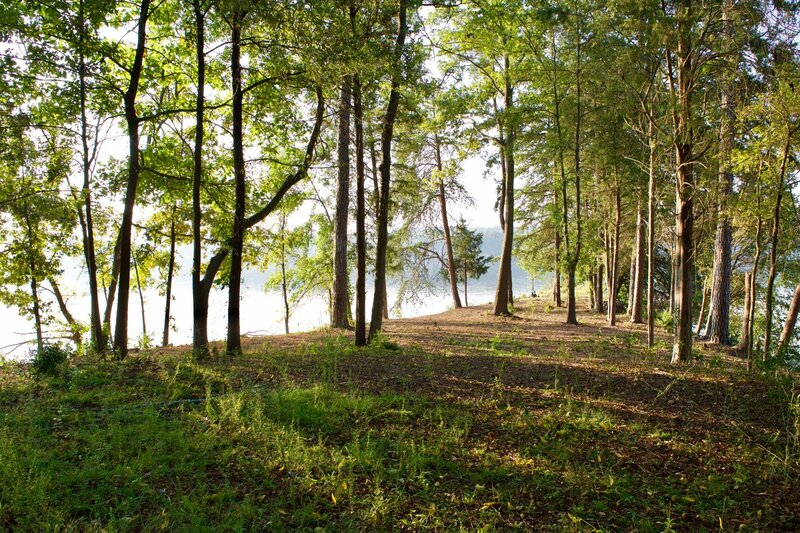 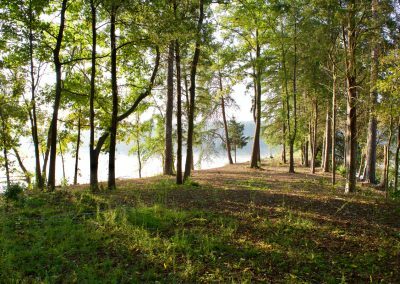 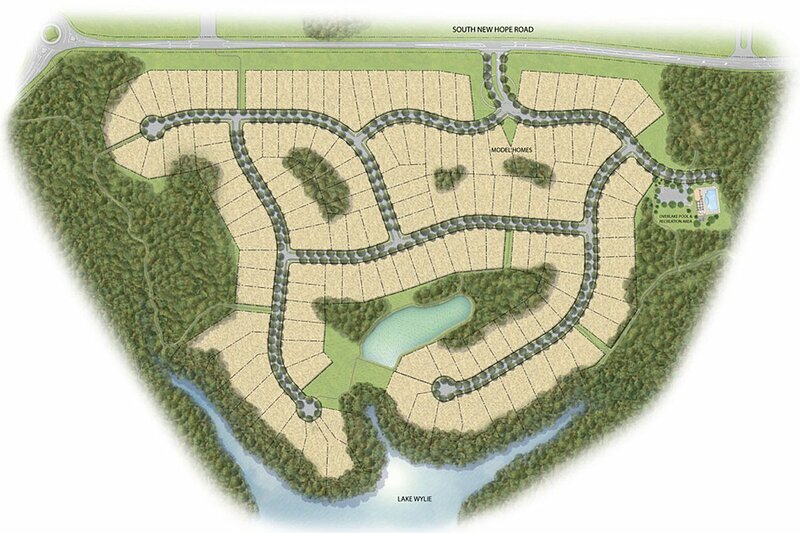 The master-planned community of McLean will have several miles of trails and community space, including McLean Point. 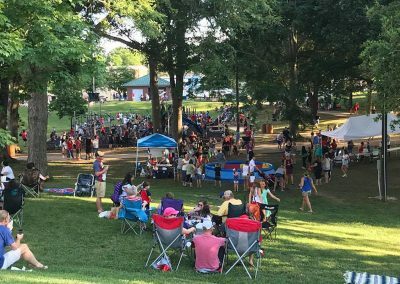 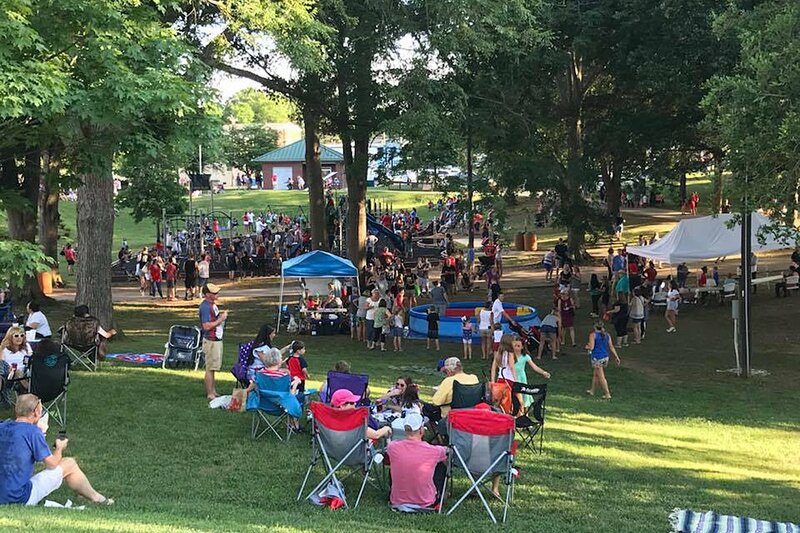 Our town of Belmont has a lively historic downtown with shops, restaurants and quaint Stowe Park, the setting of many annual events. 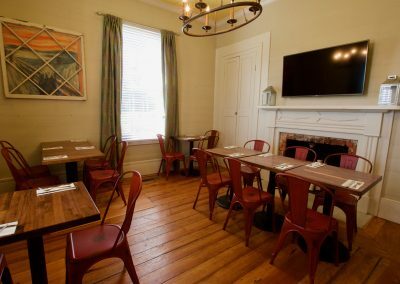 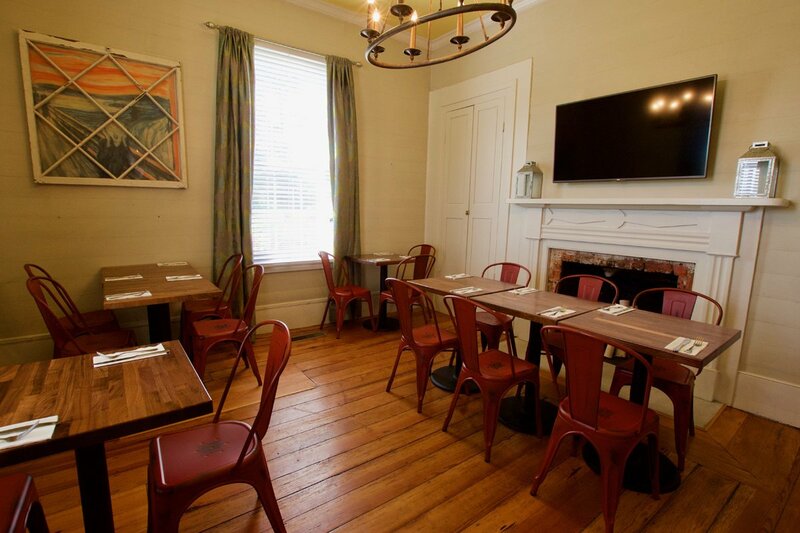 The Seven Oaks Café in the historic McLean House offers great meals, Sunday brunch and catering.